Keep calm and find your way out. 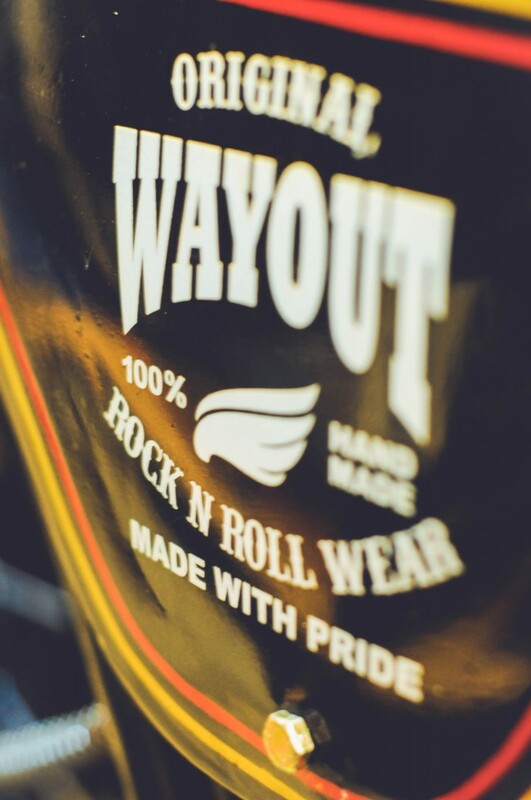 WAYOUT was founded in December 2010 in Bandung. The brand is based on the life story of Gally Rangga: He had left his home town Poso in Sulawesi in 2000 to continue his high school studies in Bandung. After having finished high school, he began to hang out with a bunch of homeless talented people following their passion for music. To earn his everyday life expenses, rather to survive, Gally was playing guitar in the streets, at parking lots and in busses. He followed this life style for 10 years. After not seeing each other for 15 years, Gally and his childhood friend Klaudia met again by chance, when Gally came back to visit his family in Poso. Klaudia wanted to support Gally on his way to a better life. Meeting up several times, they decided to start up their business. Starting with a small scale production of different clothing items, as Bandung was known for its possibilities in clothing production, Gally’s business turned into a shoe business, when he was searching for a new pair of boots. 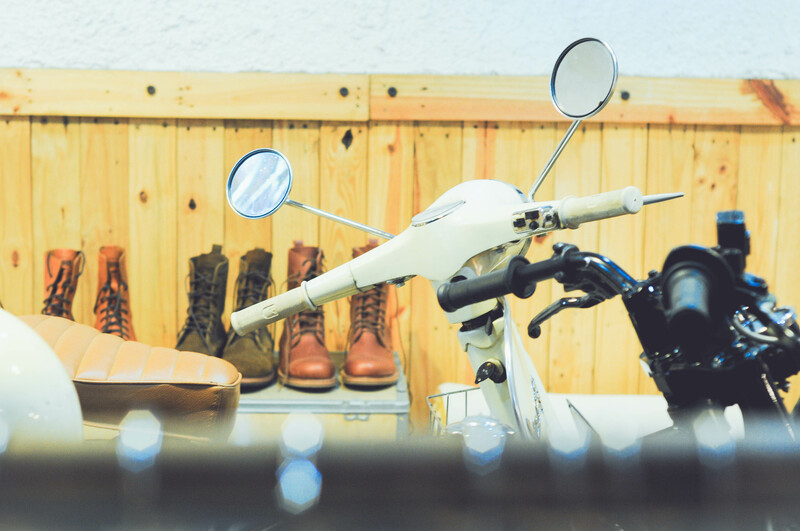 Based on his dream to own a pair of Doc Martens or Redwings boots, which he couldn’t afford, he followed the Bandung’s entrepreneur “do it yourself ”-philosophy. 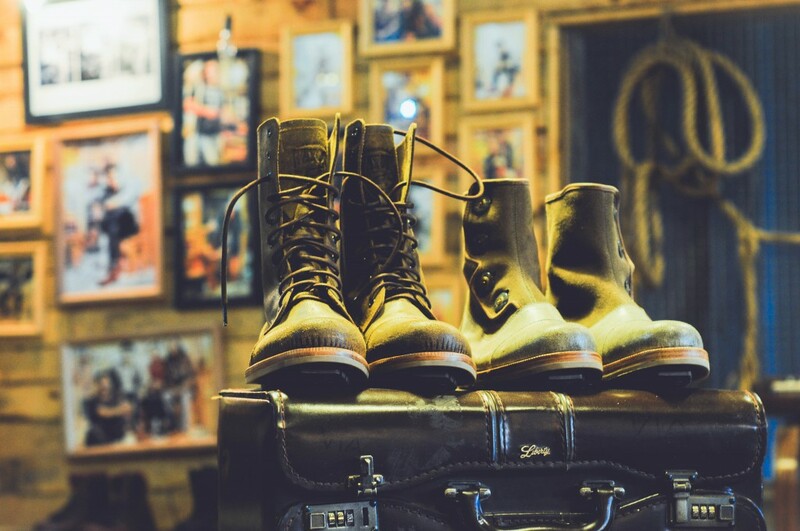 Although there were a lot of shoe makers in Bandung at that time, Gally was not satisfied with the design range they provided and started to sketch boots, using the power of his imagination. At this time he had no clue about shoe craftsmanship or designing, but he was able to express his vision on paper. He brought his sketches to a Bandung based shoe craftsmen, who fulfilled his dream of having a customized pair of boots within one week. Thinking back to his life and work on the street, Gally branded his boots as WAYOUT, which can be explained with finding a way out of being homeless. The addition of – “Rock N Roll Wear” represents the brand owners passion for music. Today Gally’s first pair of shoes is on dis- play in his own WAYOUT store, reminding him of “where there’s a will there’s a way”. 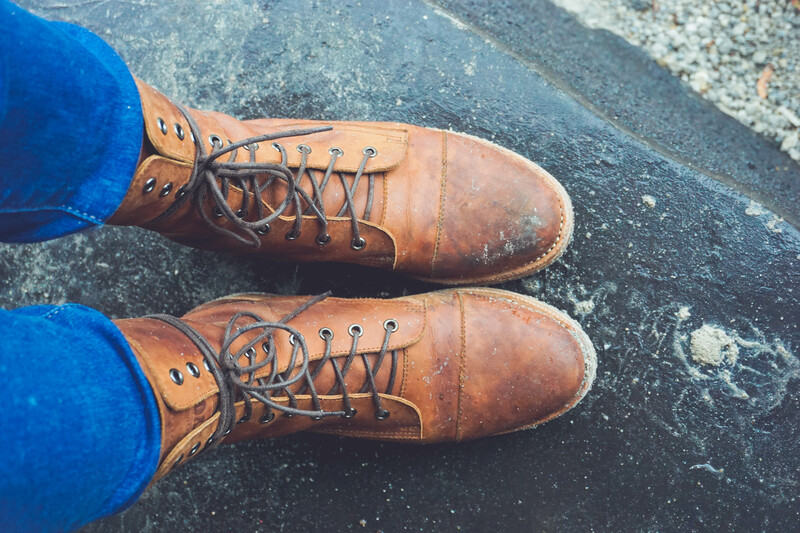 Positive reactions of friends and strangers asking where they could buy these boots, led Klaudia and Gally into dedicating their lives to the business of shoes. Although they have always been shoe lovers, it was not their objective from the start. 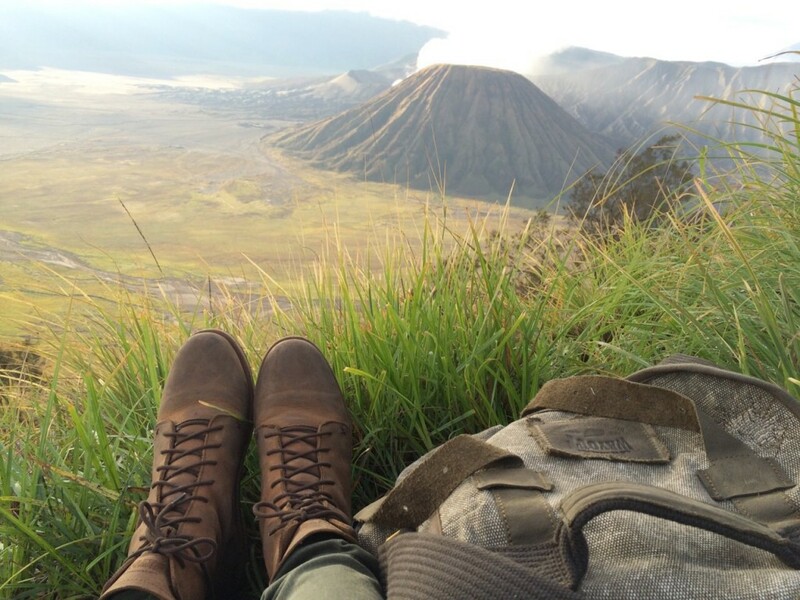 Although Klaudia and Gally fell in love with Western shoe brands, they never had the intention to copy the styles. Gally hates plagiarism, which is a big issue in Indonesia. How can we innovate when we copy? It is fair to have a reference, but “copying is a crime, being rebellious is the solution”. They promised themselves to build up their own strong brand, serving the market with unique products. Otherwise there is no chance to become a legend one day. Their dedication to handmade production and the use of raw materials, since the two love the natural characteristics of materials, makes every WAYOUT product unique pieces, there are no two shoes which are alike. Performing handicraft and art is what leads them to new experiments and innovative shoe designs every single day. They are proud of their own shoe designs and their differentiation from other brands established in Bandung, which didn’t manage to find their own way and rather copy big names. The consumers buying WAYOUT shoes are engaged with Gally’s story and his passion for his products. WAYOUT ensures, that there is no design trend behind the shoes. The designs are mostly based on Gally’s rebellious mind. WAYOUT is not afraid of being different and to express itself. “Never doubt the ideas you have in mind, they can have more value than you may imagine. I am sure you will like their stuff the same way I do!